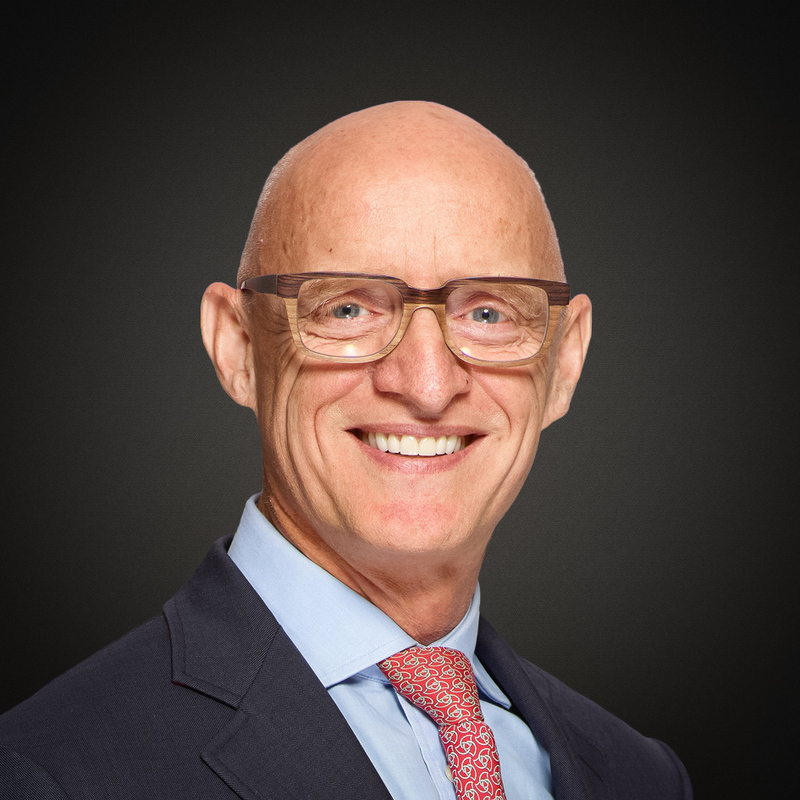 Stanley Young has over 30 years experience in software products and services in the financial services industry, the last 10 years providing strategic, financial and operational leadership to transaction, data, and infrastructure businesses in the global financial services sector. He was, until 2014, CEO, Enterprise Products and Solutions at Bloomberg and prior to that, CEO of NYSE Technologies, a $500m software services business he created as part of a revenue diversification strategy of the NYSE Euronext Group. In late 2104, Stanley decided to follow his passion for architecture and building. He is co-founder of Grey Door Luxury Homes, a luxury homebuilder in the Ft Lauderdale area. He is also President of AxolotlFL, a unique surfaces company bringing innovation to the application of metals, concrete and terracotta to the interior design and architecture industries in the USA. Stanley serves on the Board of ITI Data, a data management solutions entities and is on the Kensho Advisory Board, a data analytics company with world-leading machine learning capabilities. Stanley earned a BSC (Hons) degree in Physics. He served with the British Army from 1975-86, reaching the rank of Major, serving in the Royal Signals Corp with the Gurkhas and Parachute Regiment.